NOTE: I can only offer this service for ENGLISH content. 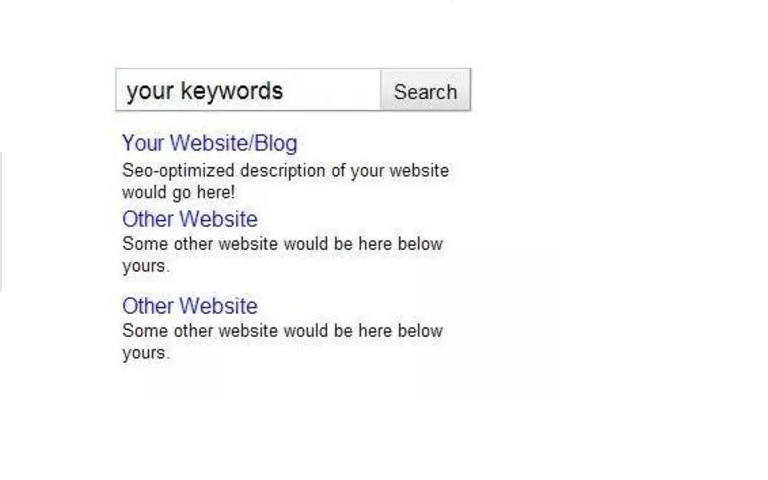 All Meta-tags(Keywords, Title, and Description) for main part of your page. Some suggested strategies to go with your meta-tags. Check out the gig extra "provide custom SEO work done such as advice, tips, strategies" for discussed custom help not mentioned above.